On Sunday, PG&E, which potentially faces billions of dollars in liabilities over California wildfires, announced it plans to file for Chapter 11 bankruptcy. It is unclear how exactly the bankruptcy would impact SLO County. 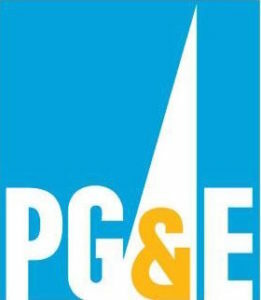 SB 1090, a bill signed into law last September, approved a settlement in which PG&E agreed to dole out $85 million to local government agencies as compensation for lost tax revenue as a result of the pending closure of Diablo Canyon. The utility planned on shutting down the nuclear power plant in 2024 and 2025. Amid uncertainty over the pending bankruptcy, there is now concern that PG&E may attempt to shut down Diablo Canyon earlier than the planned dates. In addition to trying to protect the settlement agreement, by intervening in the bankruptcy process, SLO County would try to prevent an earlier than expected closure of Diablo Canyon, thus preventing layoffs. Additionally, the settlement agreement includes a $350 million PG&E employee retention plan that the county is seeking to preserve. Central Coast Assemblyman Jordan Cunningham, who co-authored SB 1090, said he will do whatever he can during the bankruptcy process to protect PG&E employees and ensure Diablo Canyon remains operational.